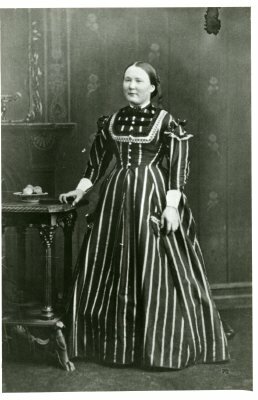 Description Black and white photograph of Margaret Atkinson daughter of William and Dorothea Atkinson. Married Dougall George Matheson. Died 8 September 1926, aged 76.